We are super excited to see you at BSW18 and in celebration of this year’s big event we’ve created a short animated video! 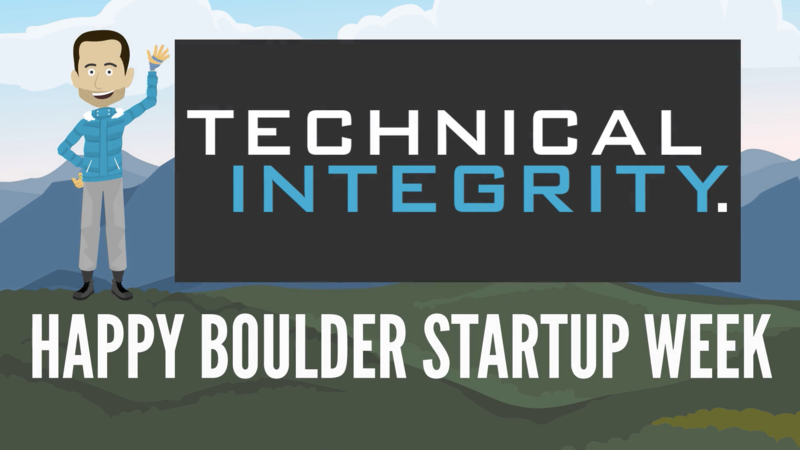 Happy Boulder Startup Week! To work with us drop a line to [email protected]. To check out our latest jobs see https://loxo.co/technical-integrity and be sure to check out our latest endorsements. PreviousPrevious post:Top Ten Reasons To Love BoulderNextNext post:THANKS!